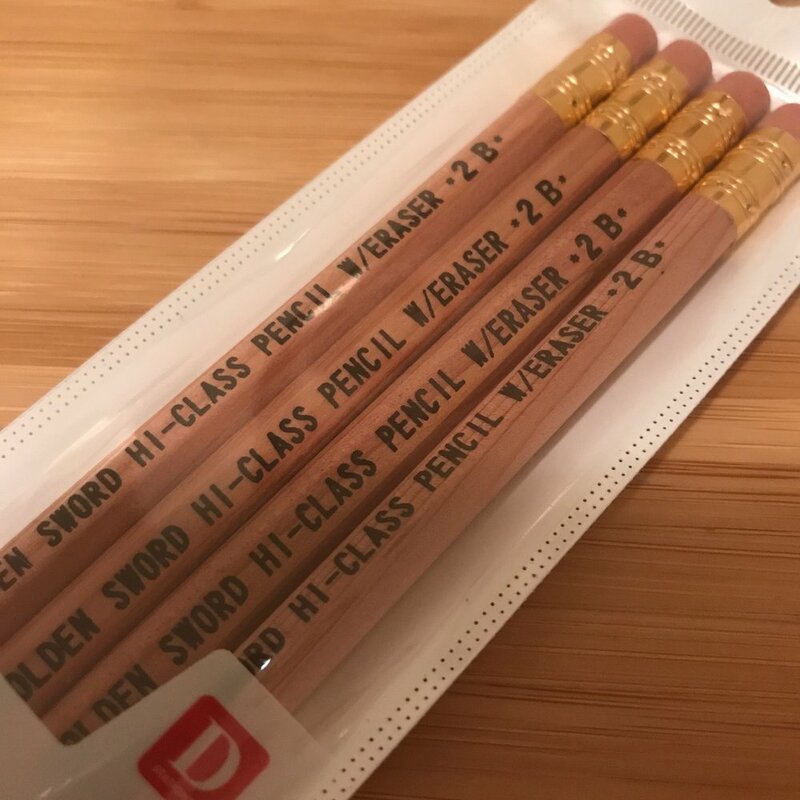 Start here if you're new to pencils. You’ve just realized that ink fades and runs, that your computer is less reliable than an actual cloud, that analog is — to quote our friend T.J. Cosgrove — NOT DEAD. You find yourself realizing that pencil is the best medium with which to make your mark. But where do you start? Fear not, as your brave hosts are here to help all beginners in the Land of Graphite begin their Pencil Journeys.